Cashews are in the same plant family as poison ivy and poison sumac and their itchy oil is contained almost entirely in the shell of the nut. Pistachios get their green color from the same pigment (chlorophyll) that lights up your spinach, kale and other fabulous plant based foods. Walnuts enjoy a distinction like no other — they are the only nut that has omega-3 fatty acids. A 2008 study found that almonds (and specifically the fat in almonds) may play a role in increasing healthy bacteria in the gut. 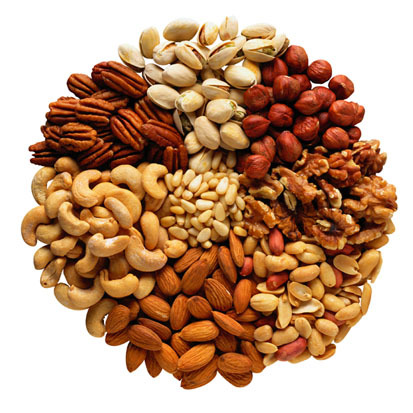 Brazil nuts are high in selenium, a mineral that has been found to be effective in the fight against prostate cancer. 1843 Stephen Moulton Babcock was born. He developed a test to measure the fat content of milk, which which helped improve the quality of commercial dairy production. 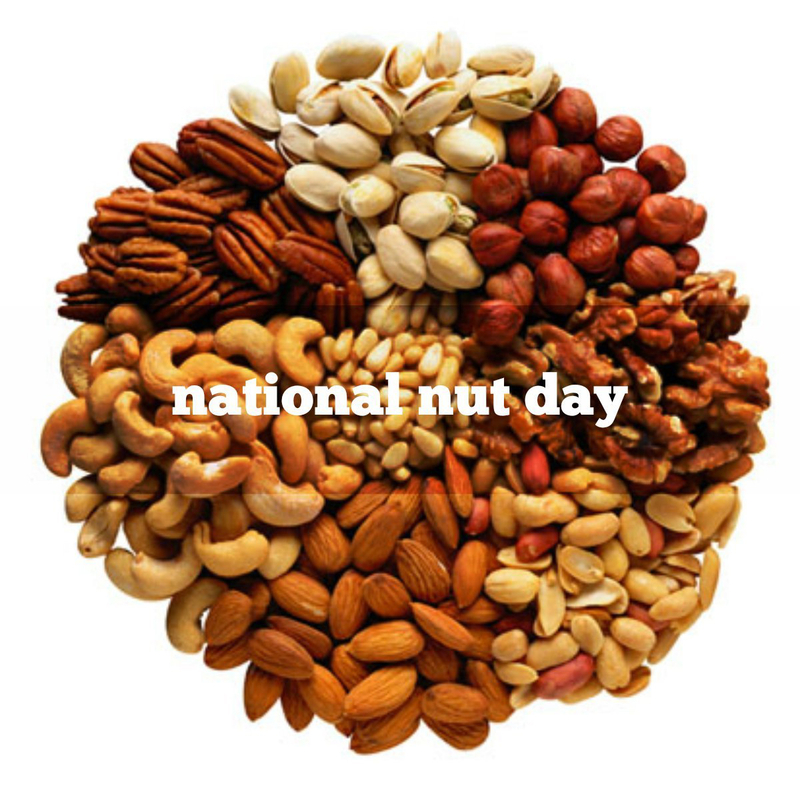 October 22nd is National Nut Day!